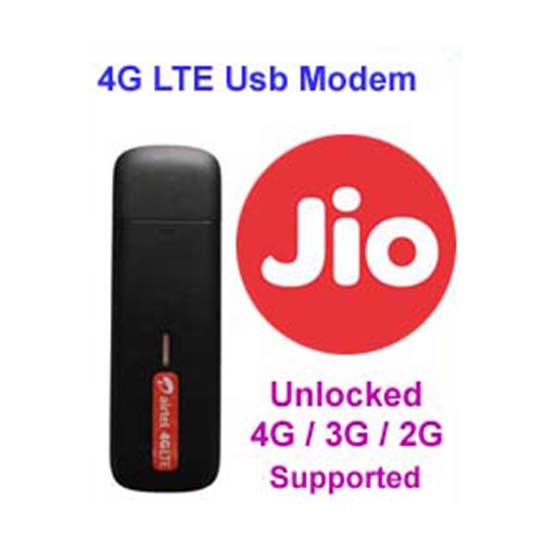 Minimum quantity for "Airtel ZTE MF825ATR Unlocked USB Dongle 4G LTE (Used)" is 5. LTE has been growing in momentum. ZTE MF825a is an LTE wireless modem that appeals to users with its compact design and affordable price. It has a maximum downlink speed of 100 Mbps and an uplink speed of 50 Mbps. The TDD + FDD dual-mode design supports global roaming.